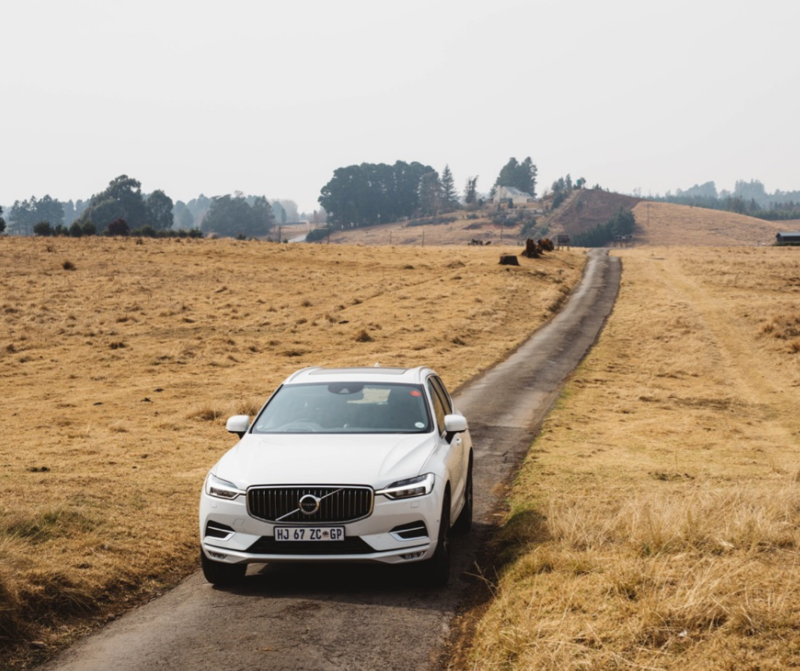 Volvo recently launched the new XC60 in South Africa and I must say that I am blown away by the technology in this car. Before I had kids, I did not really bother too much about researching the cars that I would have liked to buy. 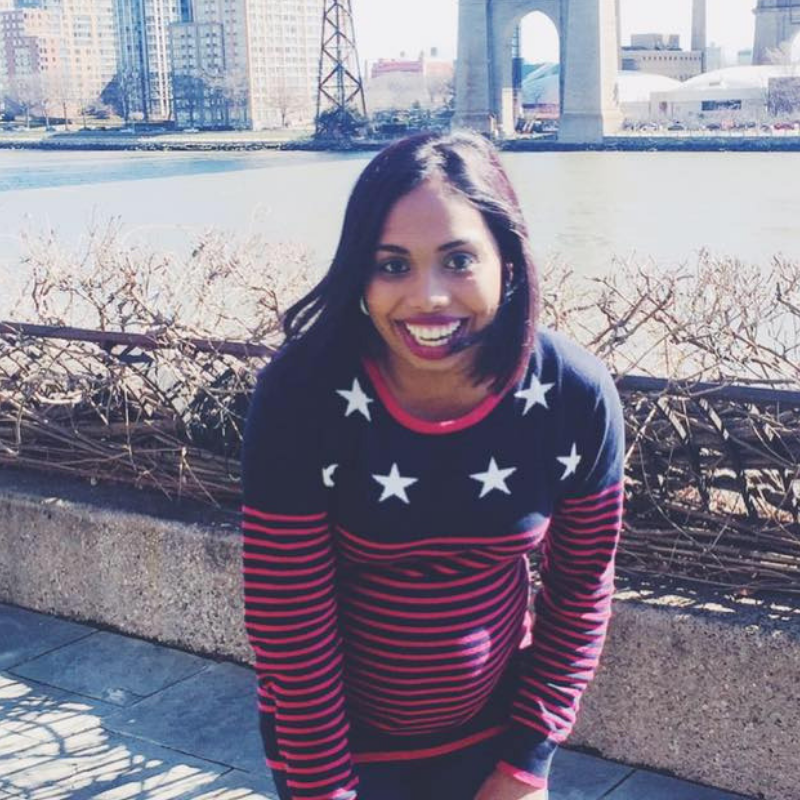 Then I became a mom and I started paying attention to information available – information such as the crash tests done as well as technological innovations. The truth is that we really do not pay much attention to safety features until we need them. And sometimes honestly that may just be too late. I have recently come to realise that we can be a bit pennywise – pound foolish. I did not realise that I needed such features and until I experienced them for myself – I did not realise the impact that these features have. 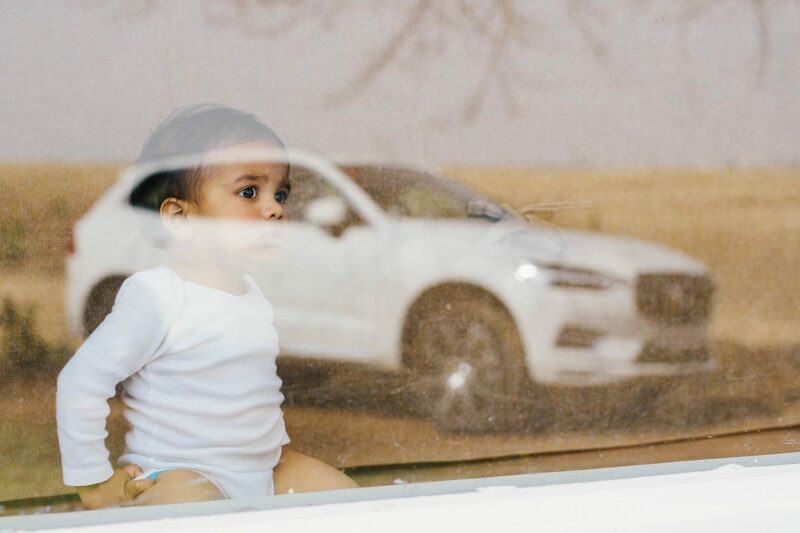 Before seeing and experiencing the difference, before being a mom, I would not have really thought that spending a few extra rands on ‘safety’ features was worth it. Being a mom has changed my perspective. My kids come first and their safety is my priority. So now I want to know more. 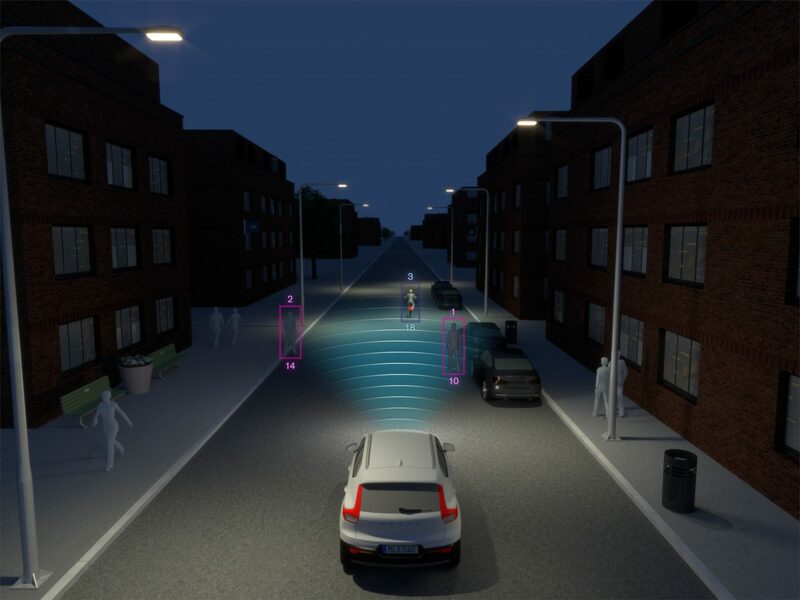 Since becoming more aware of the stringent measures that Volvo adds to the vehicles, I have come to appreciate the time taken to develop these features. I want to know if a car gets too close to me. I want to know if my vehicle is too close to the car in front or even if my baby undid the safety belt. I want to know that in the moment when I may get distracted while driving because honestly, it does happen, that a beeping from my car would get my attention – not a bump. I know that you may be thinking: Do I really need all these fancy safety features? No, you don’t need them all. But there are a few that I have listed below that has helped me in very scary situations recently – like when a huge truck in front of me had to brake suddenly. My car gave me a warning indication. 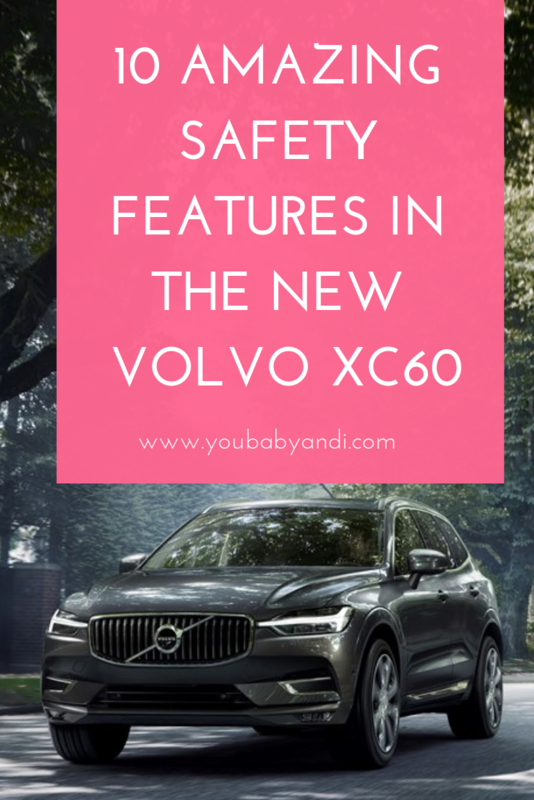 The XC60 has a safety cage in high-strength steel, this is one of the strongest types of steel available which forms a rigid safety cell around the car, while crumple zones front and rear dissipate energy in the event of a collision. The SIPS™ side impact protection system in the car helps protect you and your passengers in a side collision. 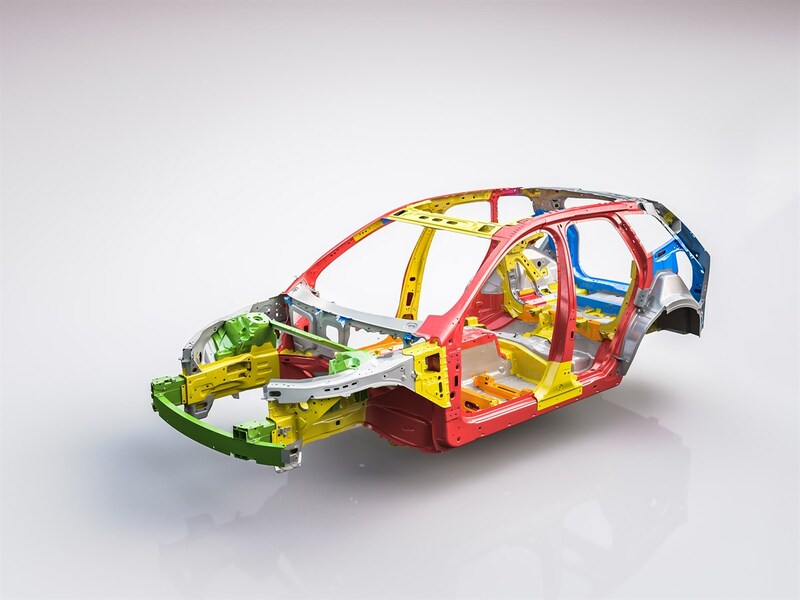 The body’s steel framework displaces the impact of a side-collision away from the occupants to other parts of the car body. Please note: The features mentioned below may include add-on options to your car when purchasing from Volvo South Africa. 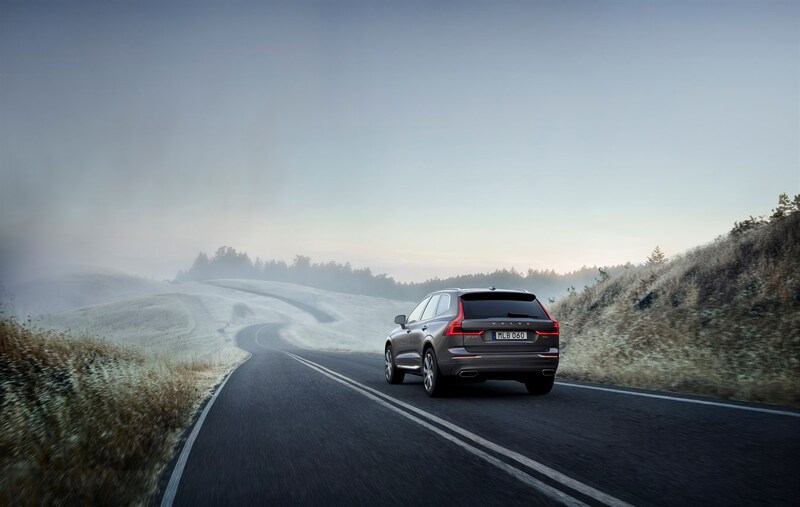 Volvo’s Autonomous Emergency Braking system has been enhanced with steering support for when automatic braking alone may not help avoid a potential collision. Emergency Brake light and Hazard Warning helps alert vehicles approaching from behind if you are forced to panic brake. I use this feature every day because you never know when a taxi is going to come out from nowhere! The Blind Spot Information System (BLIS) with Steer Assist reduces the risk of lane-changing collisions. You will see the side mirror light up which indicates there is a car close to you hence you shouldn’t be changing lanes. This is another interesting feature which I love but never thought I would. Makes sense? If you’re about to cross a lane marking without using the indicator (which we sometimes do unintentionally), the car will gently steer your car back into the lane. If the steering intervention is not enough or you keep steering across the lane markings, you’ll be alerted with vibrations in the steering wheel. Run-off road Mitigation helps prevent you from leaving the road accidentally. If you stray over the outer lane marking or the road edge, it will support you in steering the car back on the road. If needed, this Volvo safety innovation will also activate the brakes to help keep you on the road. Pilot Assist semi-autonomous drive supplements Adaptive Cruise Control by adding gentle steering support to help keep the car centred in its lane and at a set speed. And if there’s a vehicle in front of you, it can adapt your speed to help keep a set distance. I think this is such a brilliant feature which helps a lot when you travel long distance often. Please note: The driver is always responsible for how the car is controlled as well as for maintaining the correct distance and speed, even when Pilot Assist is being used. Semi-autonomous systems, such as Pilot Assist, are restricted in how much acceleration, braking and steering force they can apply. If your car is equipped with the head-up display, Distance Alert helps you keep a proper distance to the vehicle ahead by displaying a warning symbol if you’re too close. This helps me a lot when I’m stuck in bumper to bumper traffic. Driver Alert Control gently alerts if your driving behaviour shows signs of distraction or tiredness. If needed, it will give you an audible warning and a message on the instrument panel suggesting you take a break. Electronic Stability Control helps optimise traction and minimize the risk of skids at all speeds in all conditions. It can detect a potential skid and take action to prevent it by reducing engine power and/or braking the appropriate wheels. It also senses body roll movement to reduce the risk of losing traction in emergency manoeuvres and sharp corners. The inner rear-view mirror and the door mirrors dim simultaneously to help prevent you from being dazzled by the headlights of traffic behind. Once the blinding light ceases, the mirror glass reverts to normal mode automatically. Volvo’s most advanced LED headlights provide exceptional light, help you see through corners and optimize your vision without dazzling others by constantly adapting the light pattern. As you steer, the headlights turn to illuminate the curve ahead. And you can stay on high beam all the time – when you meet or catch up another car, the headlights shade out just as much of your beam as needed to not dazzle the other driver. The headlights are intelligent too: the high beam shuts off when you enter a city, but if you drive past an illuminated sign it stays on. It is important to know that you as the driver is responsible for how the car is controlled at all times! These are just support functions to help you be safer on the road. 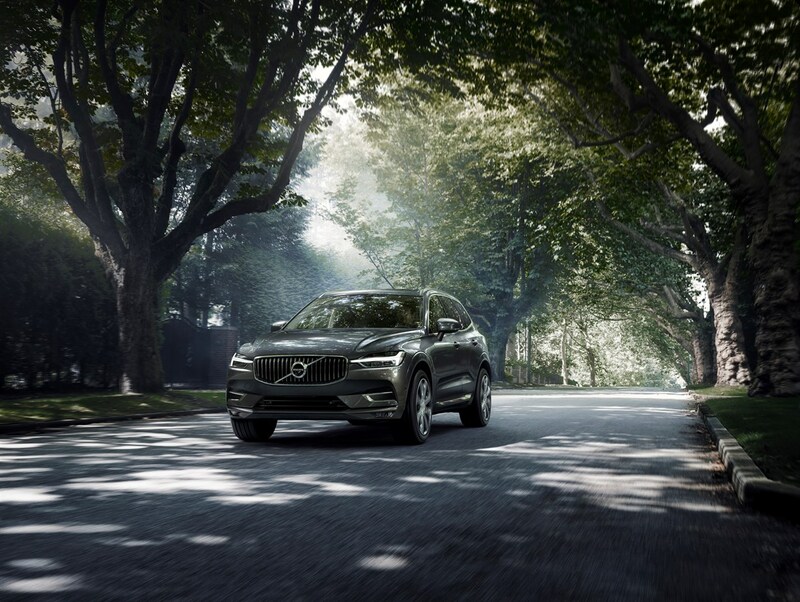 Malin Ekholm, Vice President of Volvo Cars Safety Centre says their vision is that by 2020 no one should be killed or seriously injured in a new Volvo car. 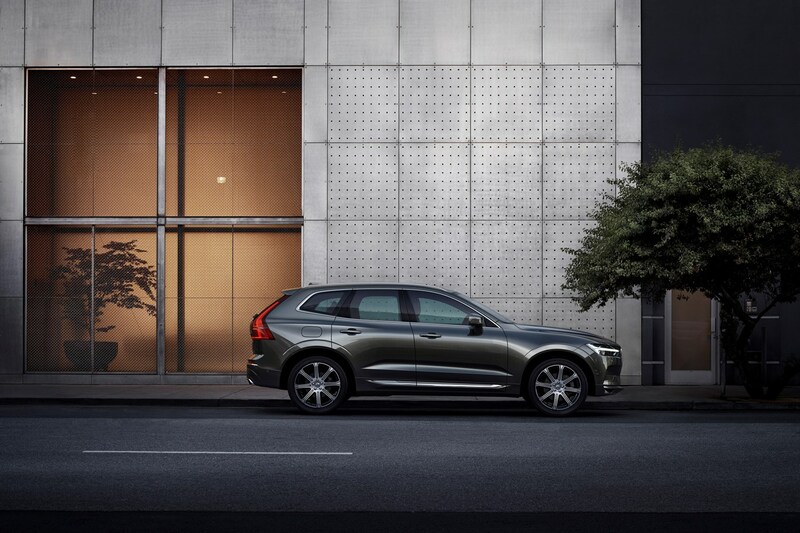 The all-new XC60, one of the safest cars ever made and is fully-loaded with new technology. 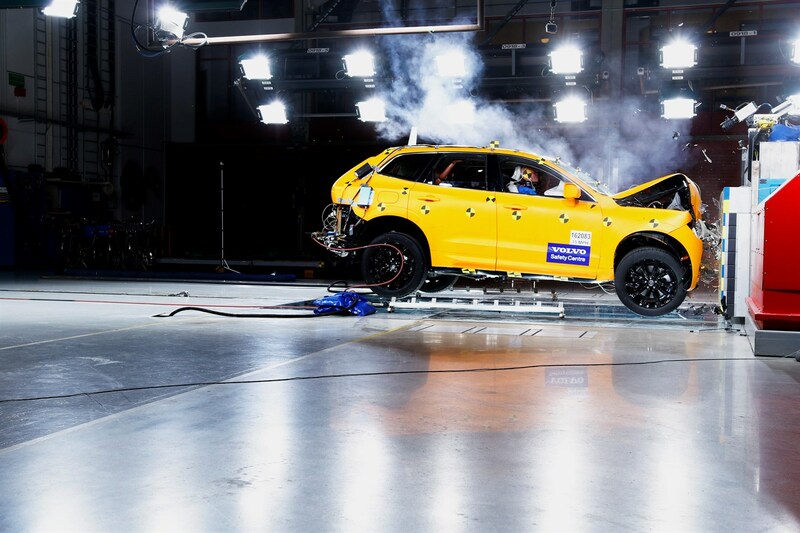 When tested by Euro NCAP in 2017 it received the highest score of all new vehicles tested, with a near-perfect 98% in the Adult Occupant category. Visit the Volvo South Africa website here for more information. Previous Post The Baby Show Hits South Africa!